Message from Bill Boxer. Upcycling is becoming popular. All of us woodworkers surely upcycled before there was a name for it. Years ago, I had a small grand piano that was hopelessly damaged. I took the back part of the top, refinished the gorgeous mahogany, attached 3 cut down legs with wheels and I had a great coffee table. A friend who is a sculptor used bits and pieces of the piano as bases for her work. The ornate music stand became a book rest. 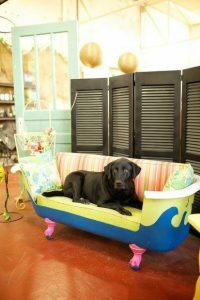 Here’s a great upcycle project from the folks at Black Dog Salvage.